We work on Łazienkowski Bridge reconstruction in Warsaw - News - POLSERVICE Geo Sp. z o.o. 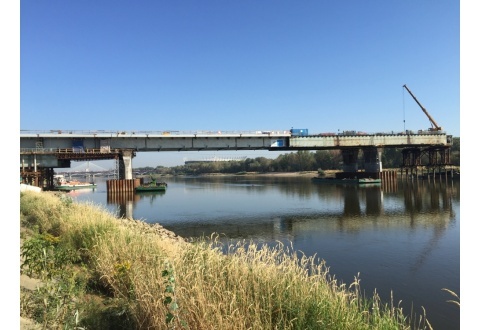 Bilfinger Infrastructure and Intercor – general contractors of reconstruction of one of Warsaw biggest bridges which caught fire in February 2015, selected our company to act as a chief land surveyor on this contract.